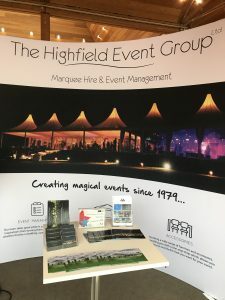 We were excited to be exhibiting at the 10th MENTA Business Show on Tuesday. 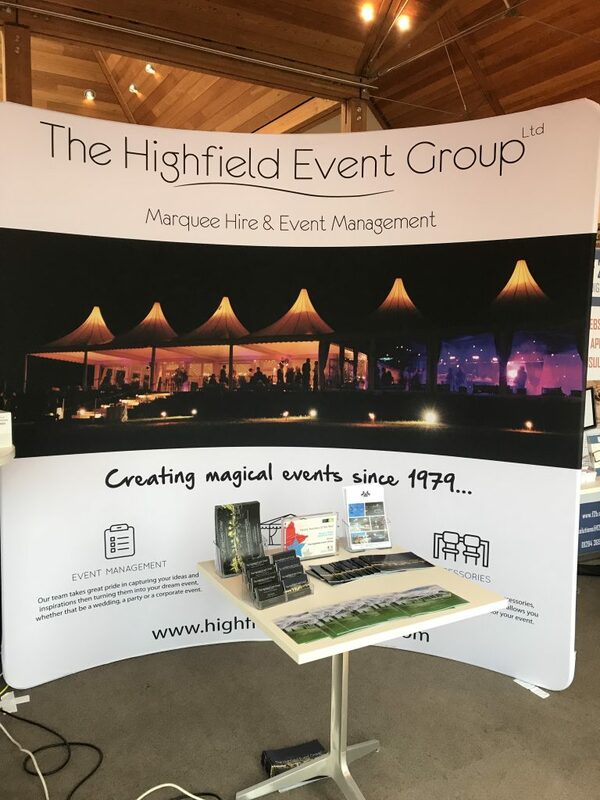 Kat, our New Business Sales Executive had a great day catching up with local businesses and speaking about the Highfield Group. 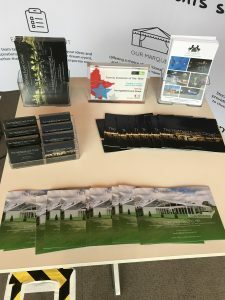 It was an extremely busy day with lots of people networking and it was great to meet people and we’re very much looking forward to working with our new contacts! Thank you to MENTA for organising such an excellent event. 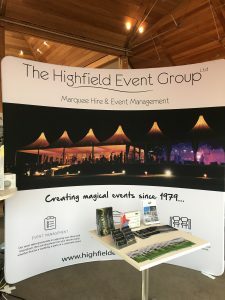 « Planning a Winter Wedding?